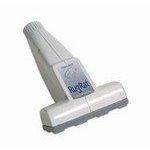 Great for cleaning stairs, furniture, and cars! Top quality with plenty of torque and won't stall under load. 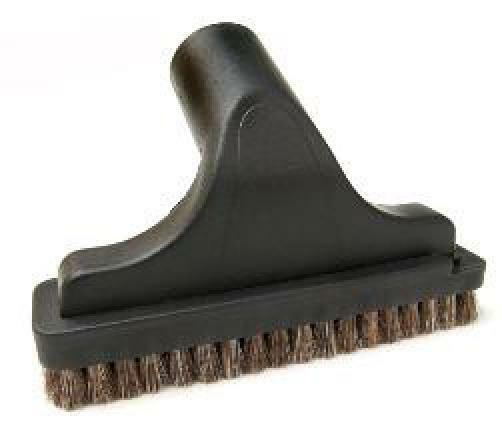 Designed for floor mats, trunk carpets, upholstery, blinds, and workbenches, this brush has a removable horse hair brush slide. 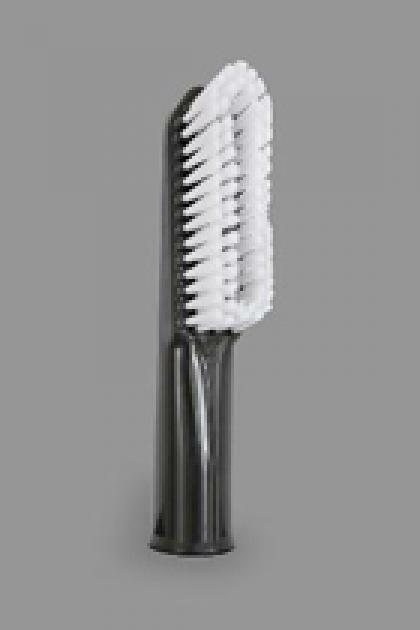 Use it with the brushes for lighter cleaning task and remove the slide on bristles for closer, deep down cleaning. The extra wide Dashboard Brush is perfect for cleaning the car with just one easy motion. Soft bristles won't damage or scratch. Use on the workbench for cleaning up fine dust, on window blinds and it's great for fabric seats also!